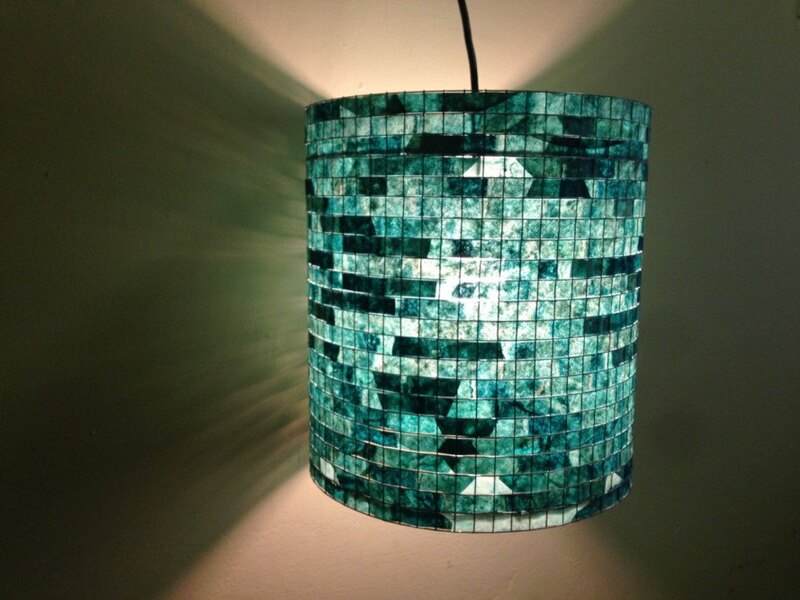 Have you ever seen lampshades made out of recycled coffee filters? Yes, used coffee filters! As a former journalist and now a stay-at-home-mom Vilma Farrell is the artisan behind Lampada. She handcrafts lampshades with recycled coffee filters. By going to coffee shops and collecting the used filters, Farrell handcrafts these unusual and one-of-a-kind shades, turning what usually goes to the garbage into a beautiful piece of art! Thanks a lot Inhabitat! Love it!